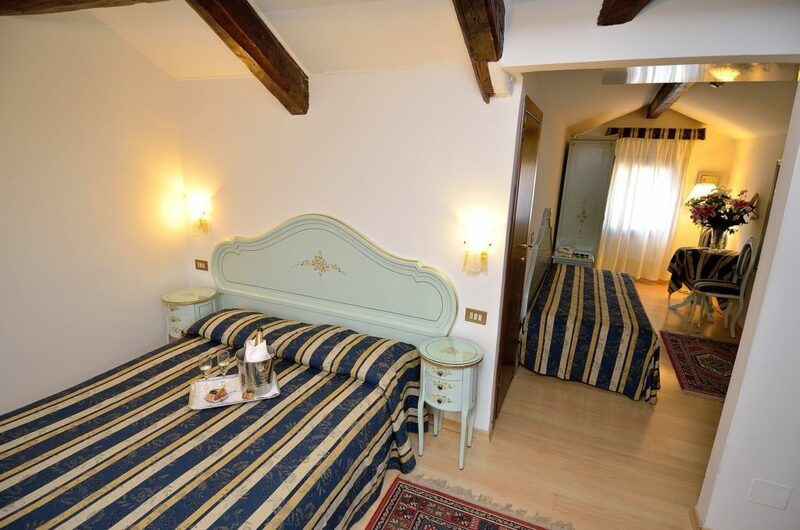 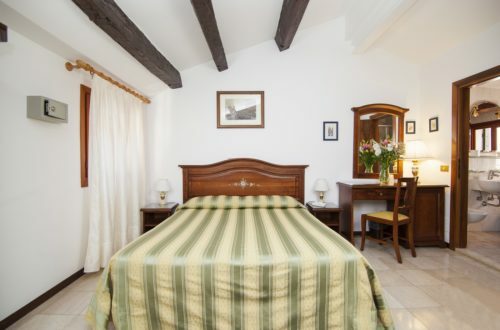 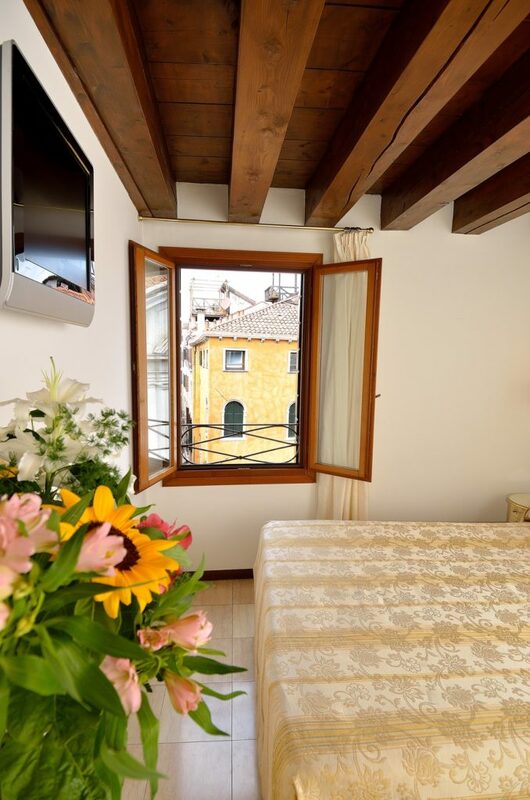 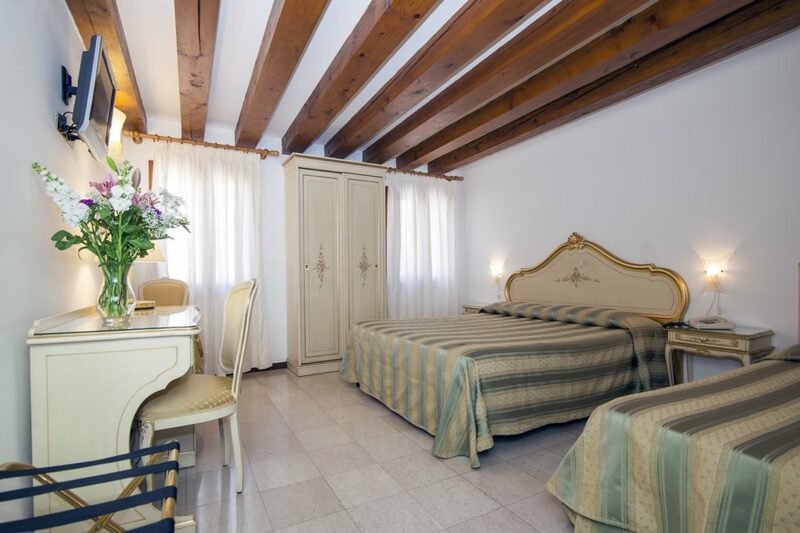 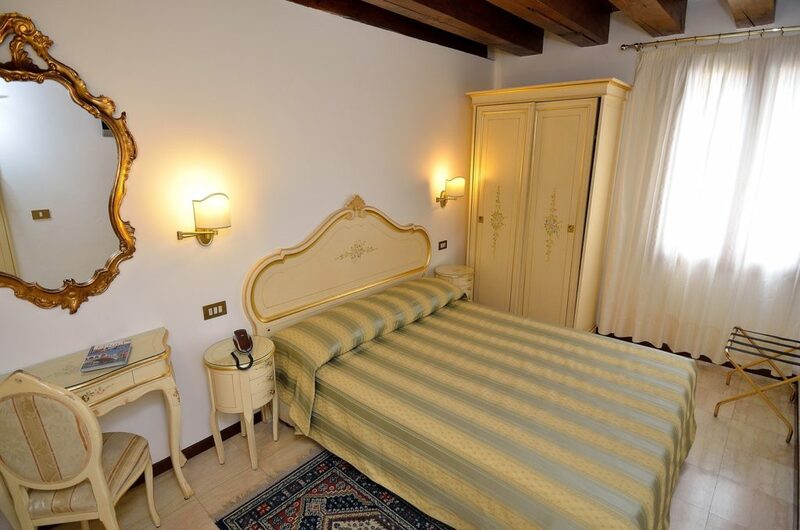 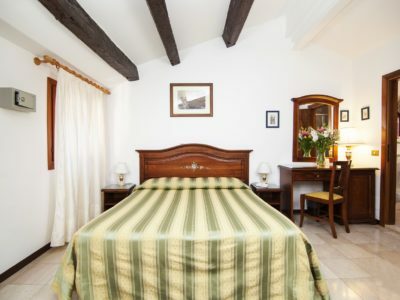 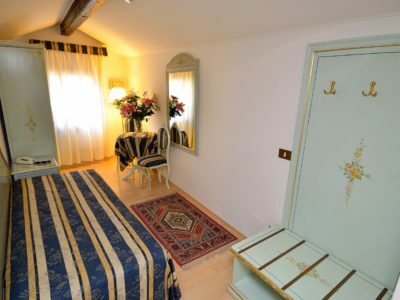 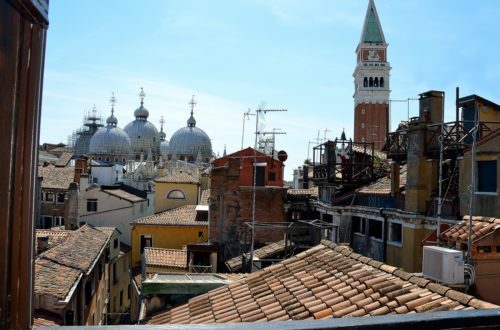 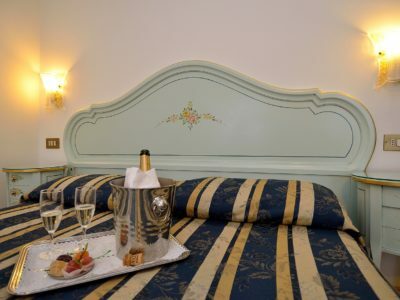 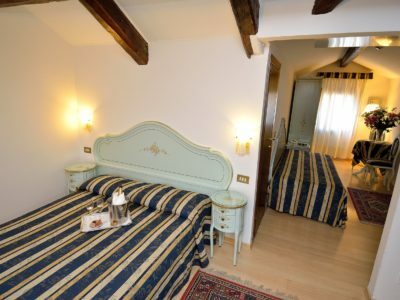 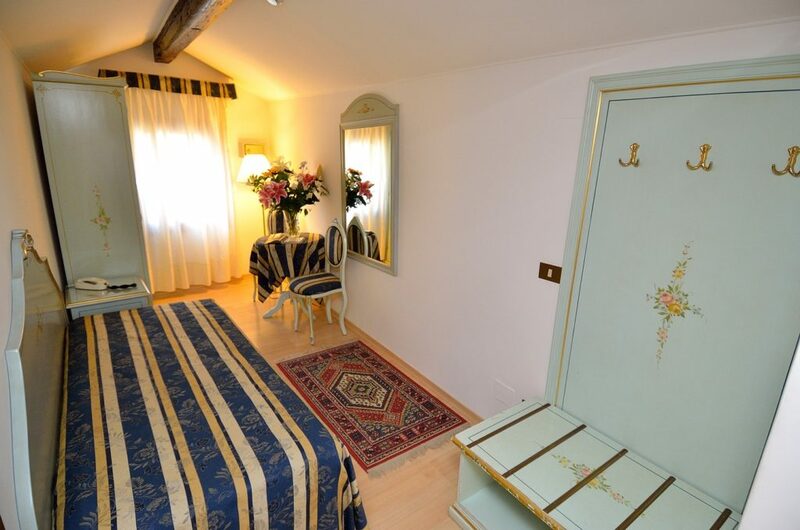 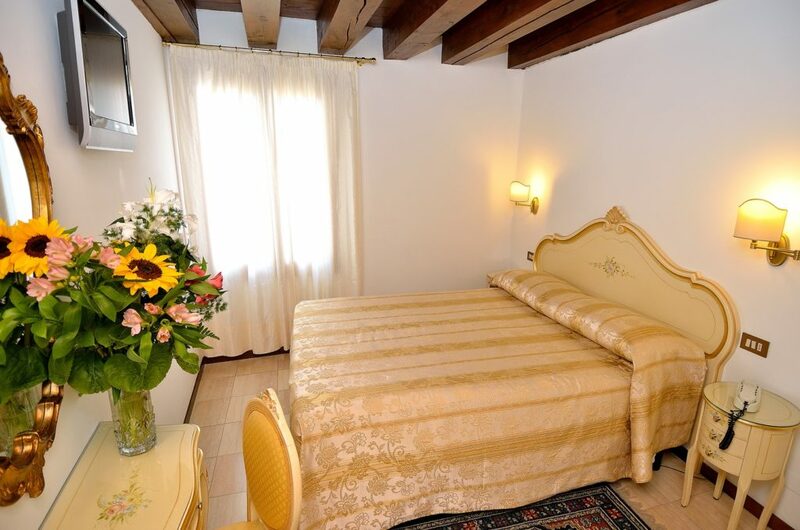 There is also an apartment available just near Saint Mark’s Square and five minutes on foot from the Rialto Bridge. 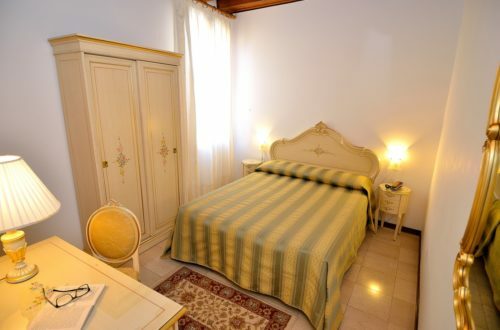 It has a dining room with corner kitchen, a bathroom and a bedroom. 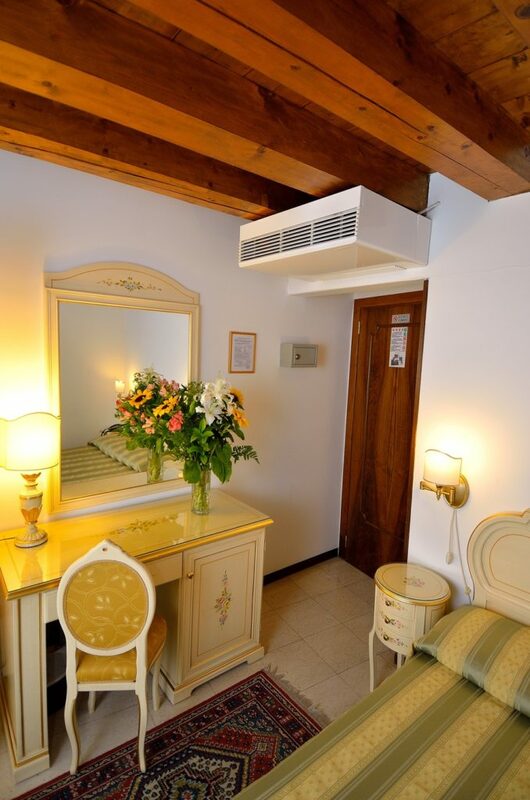 It’s the ideal place for people who love peace and quiet. 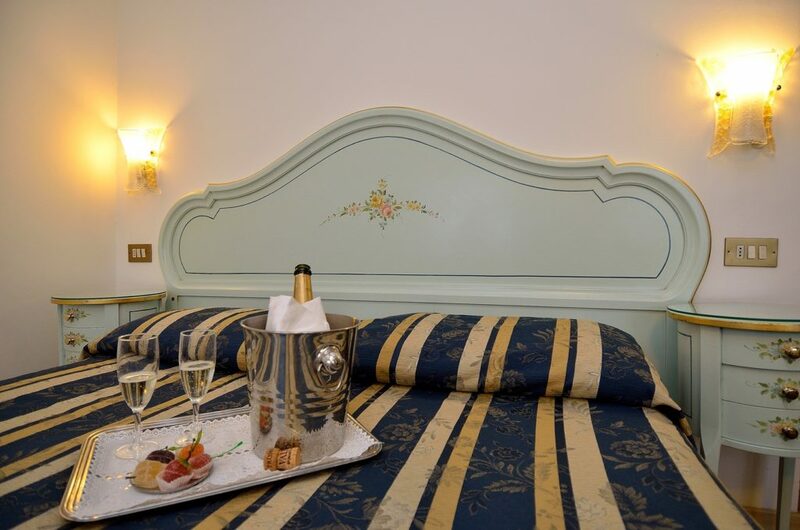 Please don’t hesitate to contact info@hotelorion.it for more information. 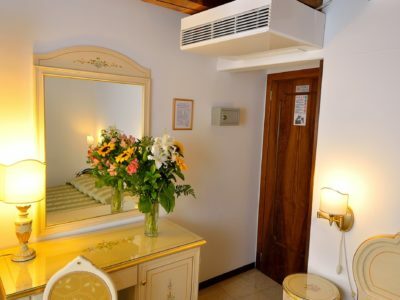 The ORION hotel will always welcome you with its characteristic kindness.